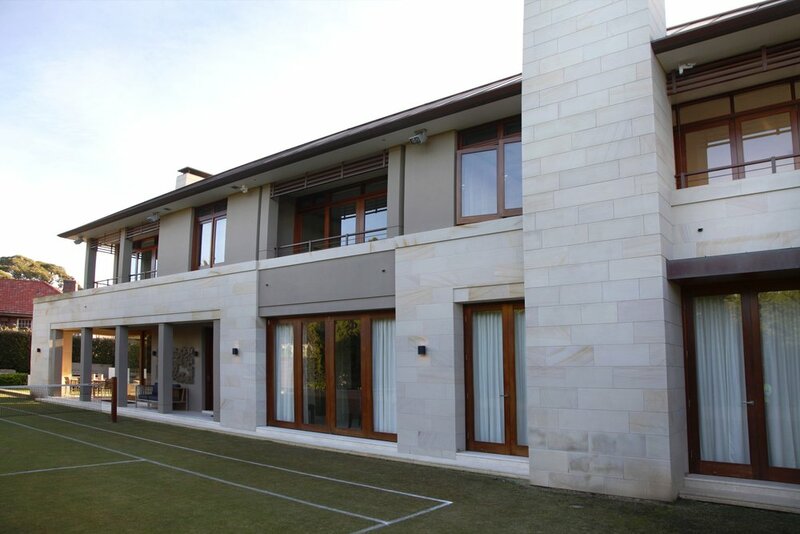 SANDSTONE IS A NATURAL MATERIAL WITH VARIATION IN COLOUR, BANDING AND TONAL DISTRIBUTION. HERE ARE SOME OF THE MORE COMMON EXAMPLES OF THE "white" COLOUR RANGE AND THE EXPECTED VARIATION. FEEL FREE TO VISIT OUR SHOWROOM OR CALL US IF YOU WOULD LIKE MORE INFORMATION ON SANDSTONE COLOURS AND THEIR AVAILABILITY. 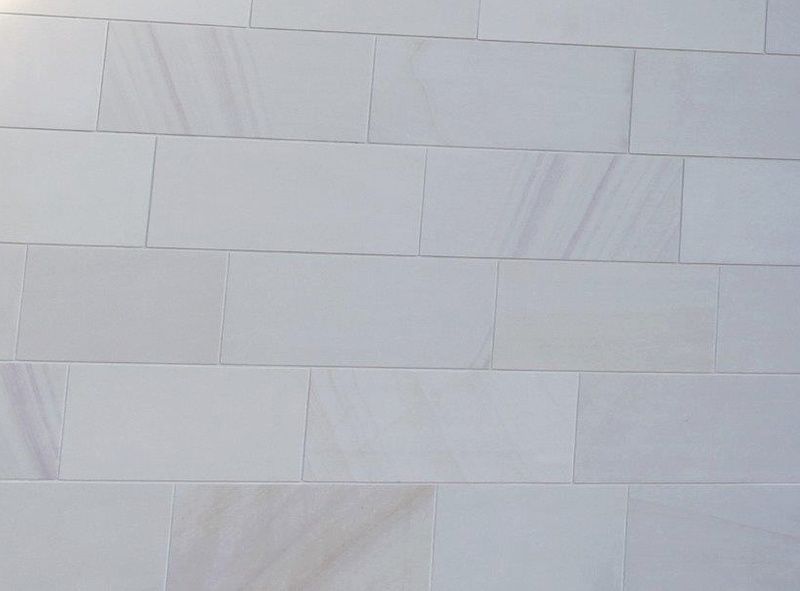 General: Sandstone shall be Mount White - Brown sandstone by Gosford Quarries. Fixing: Adhesive Material to be compatible to substrate medium. Stone cladding above 2.3 metres in height to be mechanically fixed. 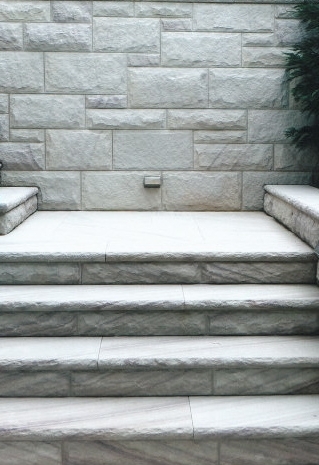 Refer to ASSA Natural Stone Design manual for more information. The samples illustrated are as accurate as photographic, colour reproduction and printing processes allow. As with all natural materials, some degree of variability can be expected.